The Pass Restaurant is a slice of modern dining within the luxurious surroundings of the South Lodge Hotel. 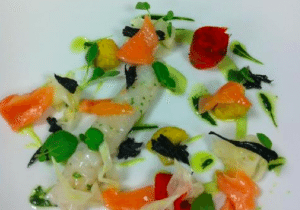 The restaurant was created to showcase the skills of chef Matt Gillan, who was awarded a Michelin star during his time there, and despite the reins being handed over the quality remains. The Pass is an immersive dining experience that takes diners on a journey, exciting their senses and challenging their preconceptions about food. The food experiments with texture, flavour and temperature to create a tasting menu experience like no other. Utilising seasonal produce is at the centre of what they do, elevating the ingredients to new heights of culinary excellence. 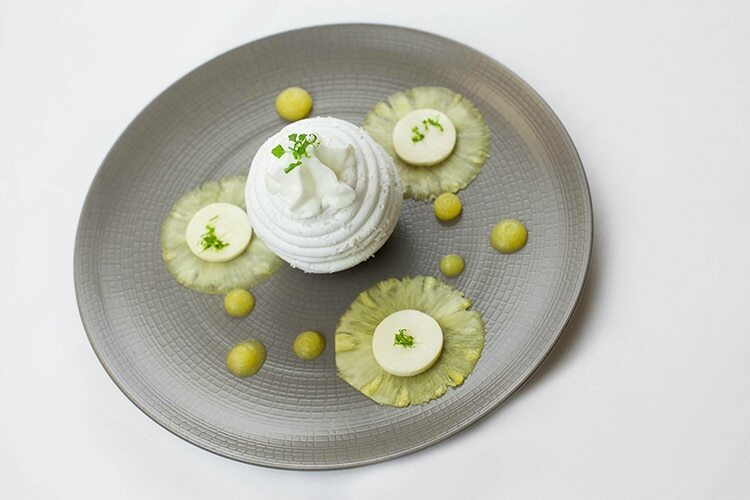 Head chef Ian Swainson has a focus on using unusual or interesting ingredients, creating dishes that are as bold in their plating as they are in flavour. The Pass is located within the main building of the South Lodge hotel in Lower Beeding. 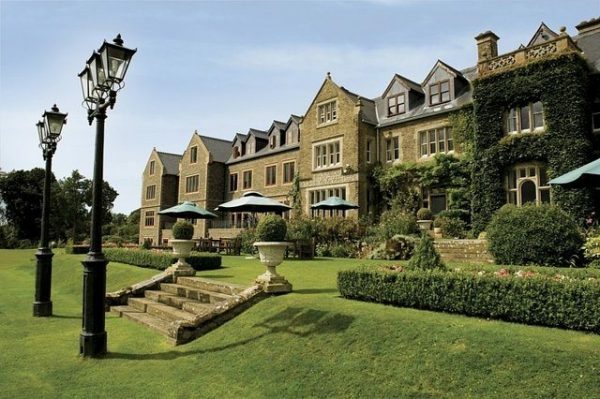 South Lodge is a country hotel set within 93 acres of beautiful Sussex downland. The building is a slice of Victorian splendour, with 5 star luxury and an abundance of individually styled rooms and award winning experiences. The Pass was added to the hotel to bring something new and exciting to the venue. The restaurant was one of the first in the area to offer diners a peek into the kitchen, placing diners into the chef’s environment. The 28 cover restaurant offers a range of tasting menus which guests can them see come to life in front of their eyes thanks to the open kitchen. The chefs table experience takes this a step further, placing diners directly in contact with the chef creating their dishes. Current head chef Ian Swainson brings 15 years experience of Michelin star dining to The Pass. 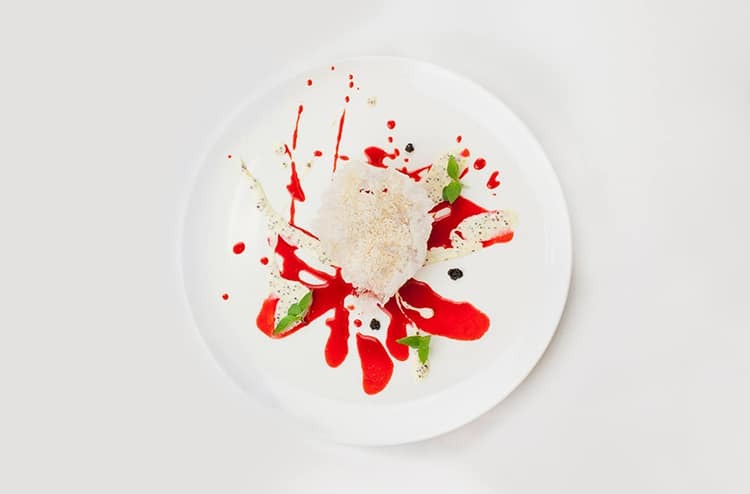 His style of cooking is inspired by a combination of cutting edge chefs and surrealist artists and sculptors. He aims to create bold dishes that are not over complicated in terms of the ingredients on the plate, utilising the best produce available at the time. Plating is colourful and expressive, with some playfulness thrown in. The important aspect of any dish is taste, and Ian ensures that he gets this right by creating plates of food that are a unified whole, whereby no single ingredient is placed above another in creating a dish. The Pass combines the luxury that you would expect from a 5 star country hotel with a passion for local produce. The kitchen garden provides many of the ingredients that go into each dish, where the chefs work closely with the gardeners to grow seasonal produce that is harvested at its finest. Where local sourcing is not possible, only the finest produce available is used so that it complements the fresh local fruit and vegetables grown on site. The Pass is a modern interpretation of the traditional hotel restaurant, taking home grown and handpicked ingredients from the kitchen garden to create stunning dishes that transport diners to somewhere new and exciting. Visited for the Sample 8 Course Dinner Menu. Innovative dishes which are well executed and really tasty. We had the wine flight too which was perfectly matched to the food. Definitely visit for a special occasion.